Global Sports Salaries Survey has announced the list of the teams with highest annual average salaries. The list contains teams from 8 sports, including football, basketball, baseball, etc. The ranking includes 349 teams from all around the world. The leader of the list if FC Barcelona. The club is leading the list not only in football but also in the world. Here is the list of top 10 football teams with highest annual average salaries. 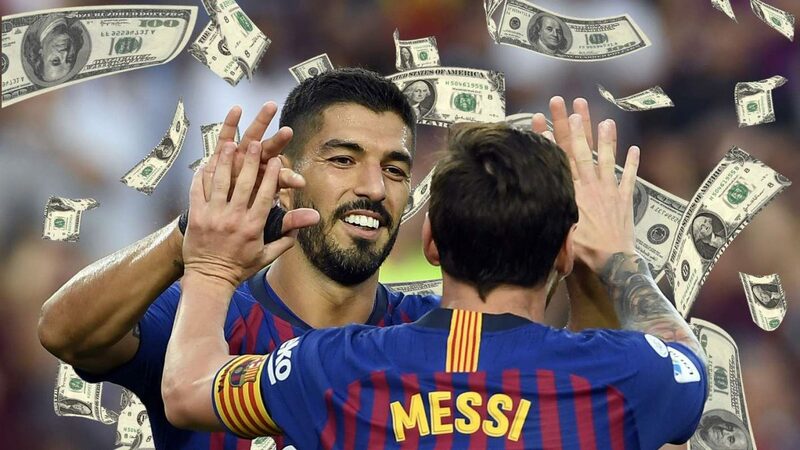 Barcelona are the first sports team in history to have average basic annual pay of more than £10.5m according to Sportingintelligence’s Global Sports Salaries Survey (GSSS) for 2018. 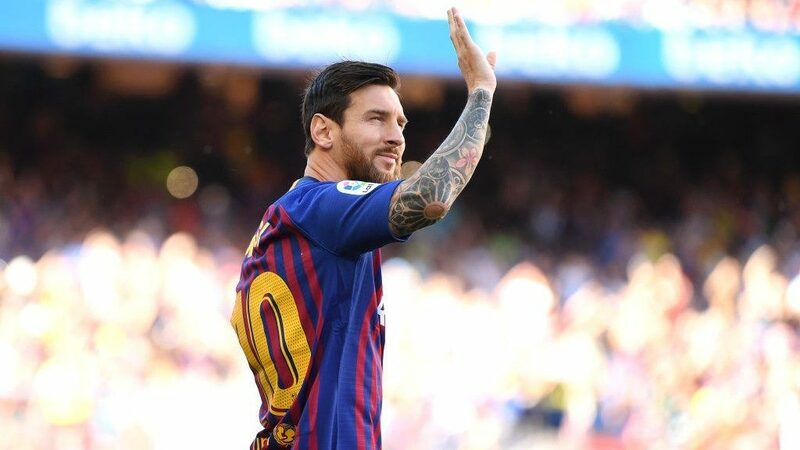 Lionel Messi, who plays for Barcelona, is the highest paid footballer. This season, Catalan club will pay their first-team squad an average of over £200k per week before bonuses. Second comes Barcelona’s rivals Real Madrid. Los Blancos players earn an average of £8.1m a year. 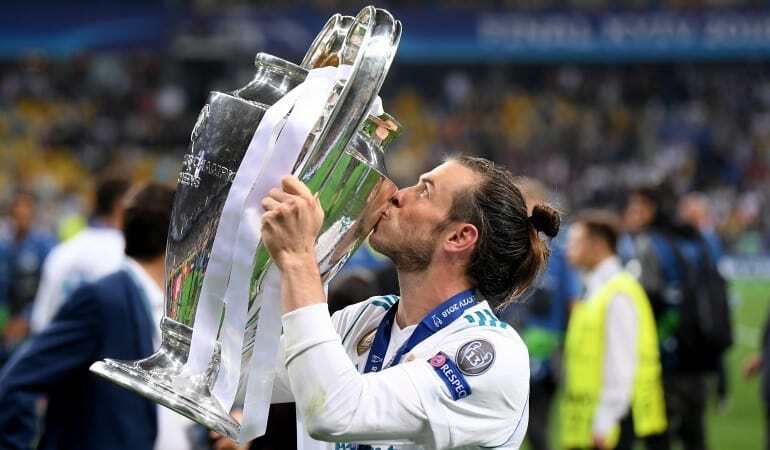 The team’s highest paid player currently is Gareth Bale with earning £350,000 per week. 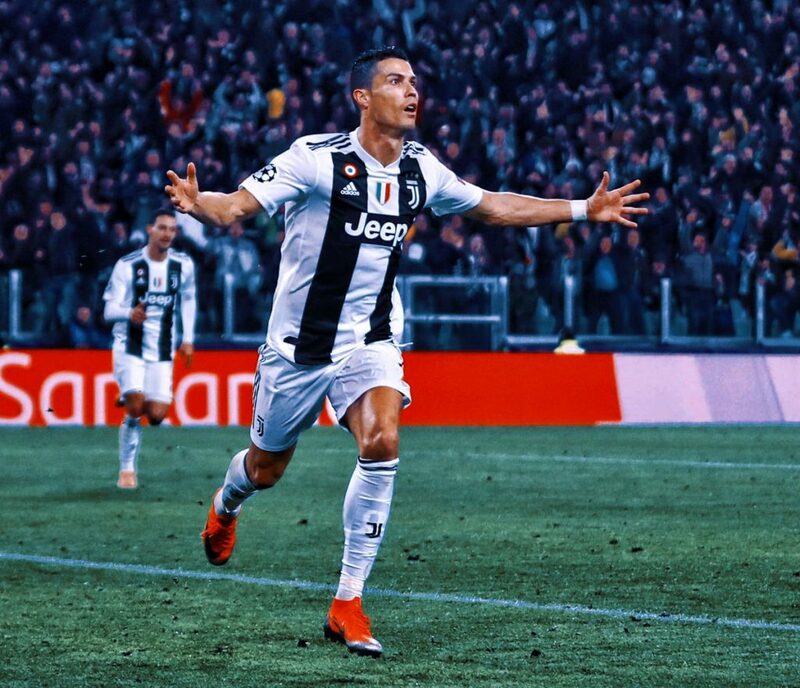 Following Cristiano Ronaldo’s arrival, who is the highest paid player at Juventus, the Old Lady are currently third after the player’s ex club. Average salaries at Juventus is £6.7m. Manchester United lead the way in terms of the highest annual salary spend for the Premier League. 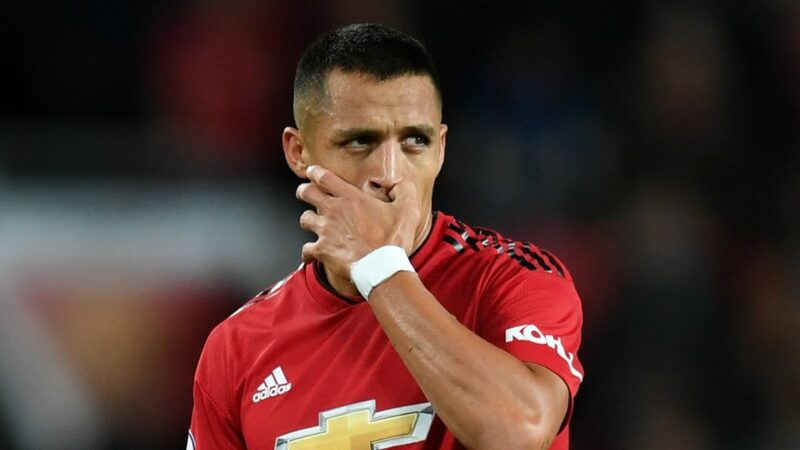 Red Devils, whose highest paid player is Alexis Sanchez (£315,000 weekly), are 4th by the average salaries. The club’s statistic is £6.5m. 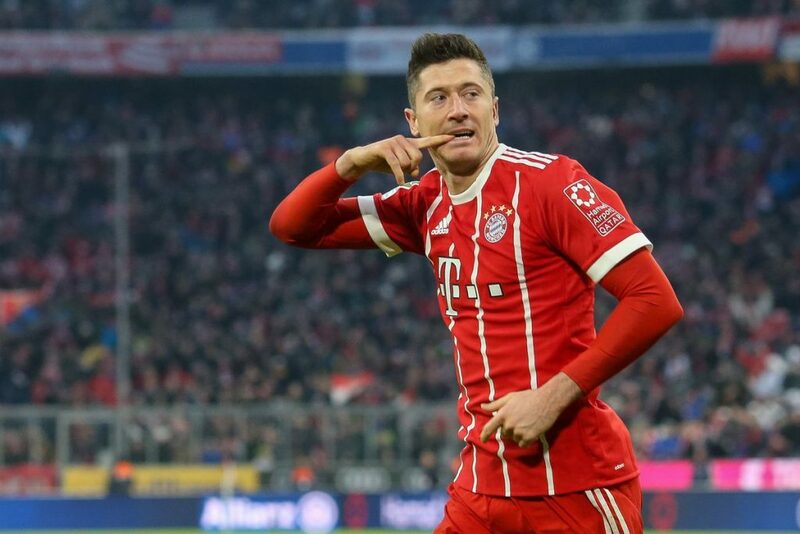 Bayern Munich pays his players on average £6.4m and their highest paid player is Robert Lewandowski. The forward earns around €225 000 during a week.